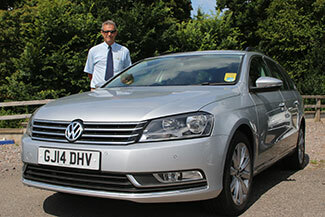 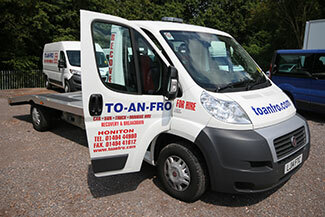 Contact us at To An Fro Honiton for more information on the vehicle hire services we can provide for the East Devon area. 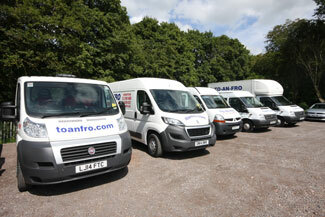 "A wide range of quality vans, trucks and vehicles to be hired at very reasonable rates." 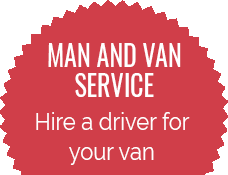 "Beavertail trucks ideal for use as a recovery vehicle to transport broken or uninsured vehicles legally." 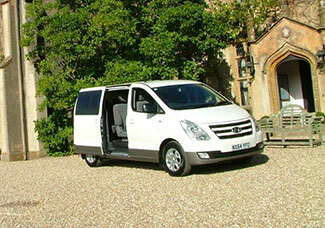 "Cars, minibuses and people carriers available for special occasions and weddings.."